Tranquil waters and breath-taking scenery spell escapism from the hustle and bustle of the city. Lush greenery with perfectly manicured lawns and landscaped gardens are all wrapped around the timeless architecture of natural stone, wood beams, steel structures and large bay windows, with panoramic views of the Vaal River. 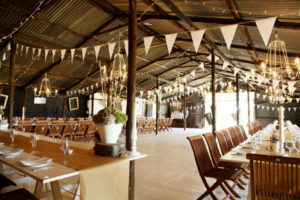 Our Wedding Venue features an upmarket rustic feel, with elements of modernity, industrialism and grandeur all the way from sunrise to sunset. Visit their webpage here. Where memories are created, turned out in magnificent style. A full bridal service is offered where the romantic expectations of every couple are satisfied by spectacular flowers, table décor, wedding cake and cuisine. Ceremonies are held in the lovely manicured gardens and receptions are hosted in a choice of 2 two venues, depending on their size. 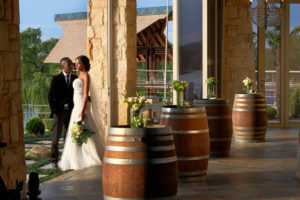 Couples have the option of accommodation at this 5 star hotel, making the choice of having your wedding at De Hoek, the best decision one can make. Visit their webpage here. 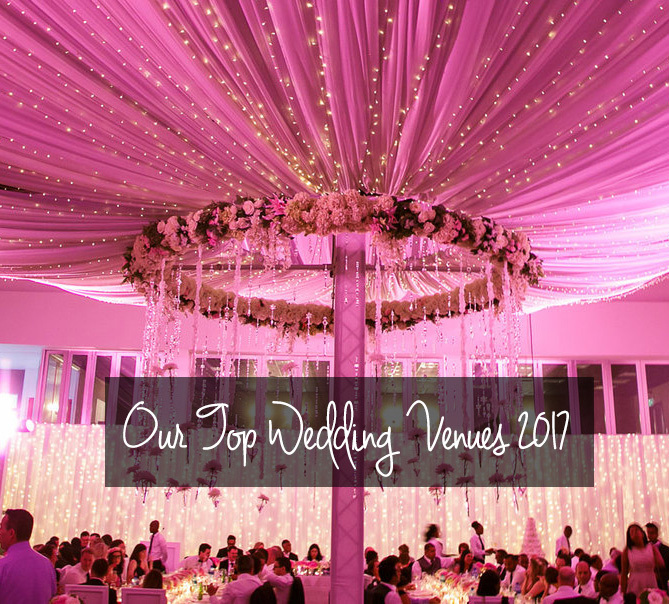 This wedding venue is where families are reminded of how special they are and where relationships are refreshed and new chapters begin. Here we celebrate the joy of life and friendships. Their farm is an idyllic picturesque stronghold for traditional country living and hospitality. Where no comfort has been spared, and the days melt seamlessly from one into the other, where serenity is a way of life, not just wishful thinking! Visit their webpage here. 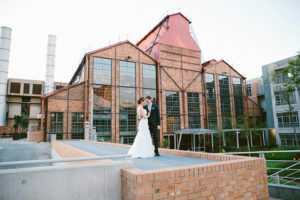 Bold, beautiful and fashionable this wedding in the heart of Parkmore, just 2km outside Sandton CBD, is perfect for those more intimate weddings. 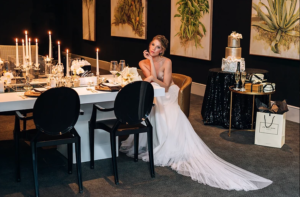 Black pressed ceilings, gold ornate mirrors and daring exquisite furniture pieces this venue is one of a kind. For the more opulent and luxurious couple. Visit their webpage here. 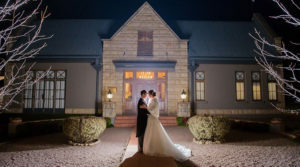 The Park House of Events on 7 is perfect for weddings and private events. Its modern wooden floors, majestic soaring ceiling and large windows all provide an elegant touch. 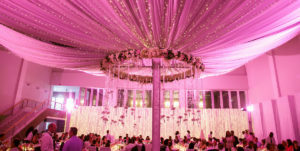 We will help to realize your vision and ensure that your special event runs flawlessly. As a blank canvas, we offer endless opportunities to achieve your impossible dreams. « Tough times make for happy times – Lets entertain!